Click on the image below to download + share! 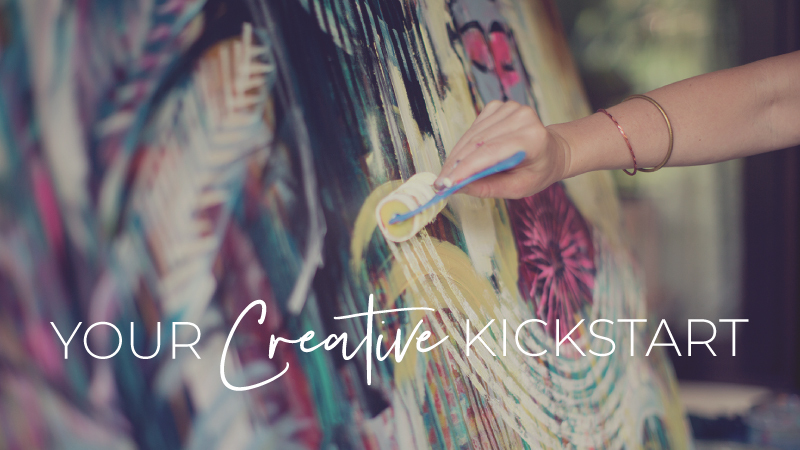 I believe the world needs more beauty, soul, and inspiration, and that’s why I’m giving you full permission to download and spread these images far and wide. Feel free to click on any (or all) of the images below to download them to your computer and share them on your social media feeds as you feel inspired. Right click and “save image to computer” or “save image as” to download. More downloading instructions here. 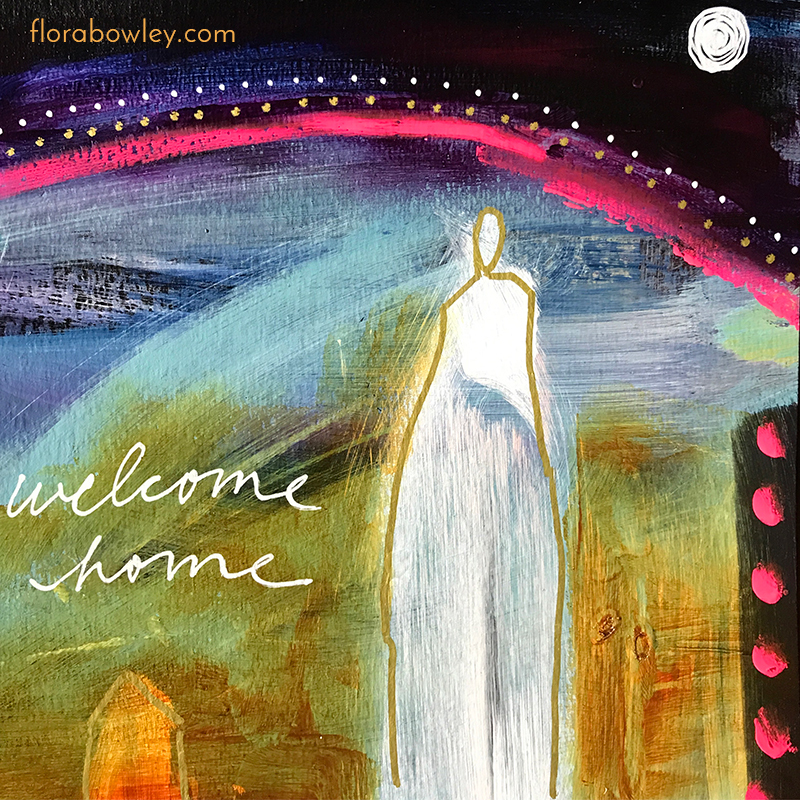 Bonus: If you tag me and add hashtag #florabowleydownloadday to your posts, you’ll be entered into a monthly print giveaway (I’ll draw a randomly selected name at the end of the month). The winner will receive a 19″ x 13″ print of their choice on archival paper. Thanks for helping me spread more beauty into the world! Please note, these images are copywritten and not allowed to be reproduced in any way for any kind of profit. Thank you for respecting.